2018 makes it 55 years since Kyoto Uzumasa Boys Kendo Club was established. 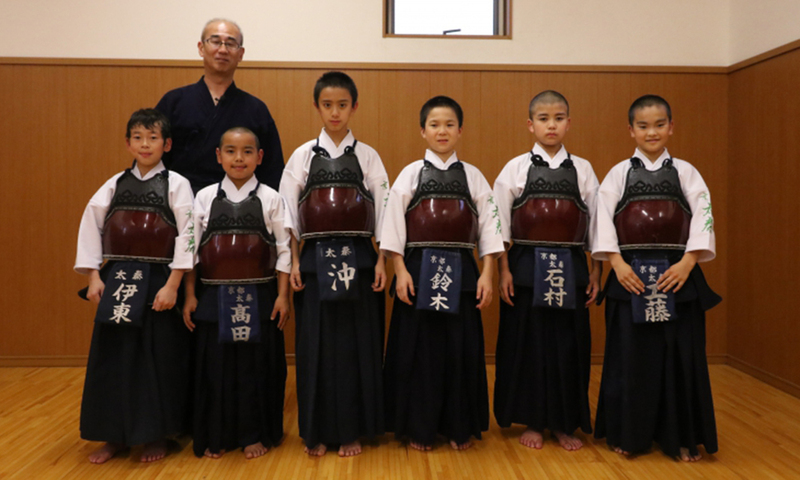 In 2011, at the National Dojo Boys Games held by All Japan Kendo Dojo Association at the Nihon Budokan, they became the national champions for the elementary school section. In other years they have reached 2nd and 3rd place, and have also claimed 3rd place in the junior high section. They are a strong dojo that have achieved top results at national level. 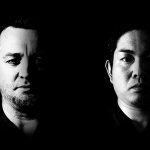 Sueichi Kawaguchi was the first master and founder of the dojo, and his student Kosuke Shimoi (7 dan kyoshi) has taken over and manages the dojo today. They used to be known for having few members who were trained very well, but now they have changed the policy to getting in many students and training up strong players from there. They accept members that only wish to train twice a week, as well a those who wish to train almost every day. Below, I will introduce a video showing the regular training that is conducted at master Shimoi’s dojo. The training content is full of originality. It is always carried out with considering real match situations, and the menu is geared toward getting ippon. As for the suburi and kirikaesh, moves that are practiced in any dojo, they do not simply follow the traditional method of practice, but Shimoi adds some creativity based on what he has learned from other fields. 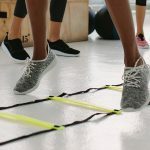 I felt that the reason they can gain just results from the limited time of training is certainly due to the training content. In addition to the usual one-move jumping air-swing, they hold a shorter, lighter shinai and do the whole thing much faster. This enables players to be mindful of the different muscles they used for heavy movements and fast movements. After putting on the men, before standing up, all players must clap their hands 7 times and shout out in a loud voice. This heightens their motivation instantaneously. 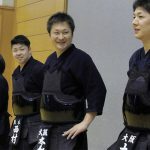 During the kiri-kaeshi, the receiver holds the shinai at the center of the striker’s body, but instead of swinging the shinai left and right, the striker strikers the receiver’s men directly. By hitting the men directly, the striker can check whether he is striking the left/right men accurately. As time is limited, they always try to shorten each practice while increasing the intensity, so when doing the basic men-strike they strike 3 times in a row. As with the men strike, the kote strike is done three times in a row too. The receiver does not open up the kote area to allow for an easy strike, but holds the shinai straight up. Even from the basic striking practice they have real match situations in mind. For kakari training, the receiver calls out to the striker to make him use his feet and voice. In the next moment, the kakari training begins. This is to get the speed up. For further application, at the end of the kakari training the receiver strikes at the striker’s kote, seeing whether the striker can respond with a move. Other than kakari training, there are several trainings that are done in one breath. One is called “ai-gakari”, which is kakari done with both players striking. In one breath, both strike at each other aiming for an ippon. Master Shimoi tries to get the boys to have in mind not to “strike and win” but toe “win and strike”. 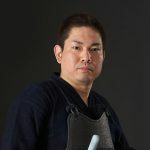 He says “I always question why people in the kendo world teach as though adult kendo and children’s kendo are different. When you reach adulthood and take the advancement exam for 6 or 7 dan, you are told to “wait” and not strike unnecessarily. But during childhood you are told to “just keep striking”. 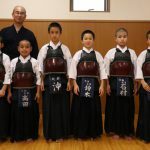 I don’t understand why it is that way, and I believe we should teach children a kind of kendo that can get you through adulthood. If you are holding a sword, even if you are a child you, you should not strike easily. That is why I teach students even from childhood to wait patiently, and to ‘win and strike’ repetitively.” That is how they practice men strikes, kote strikes, double strikes and all other skill trainings at this dojo. 2015/11/10 – Tozando Promotional Video is released!